Choosing the best window treatments for your windows depends equally upon your tastes and your needs. If you know that your home needs window treatments, but all of the possibilities have you overwhelmed, don’t worry. We can help you narrow it down. First you must ask yourself a few questions. What kind of look do you want? 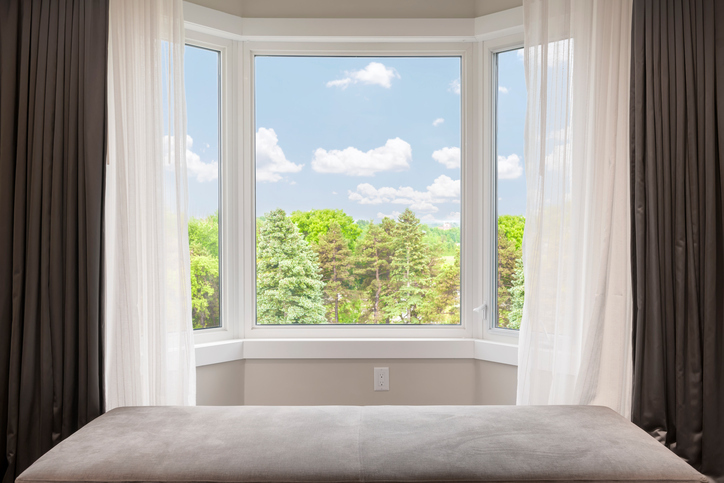 What type of function do you need your windows to perform? What colors and textures will best suit your interior design overall, space and furniture? 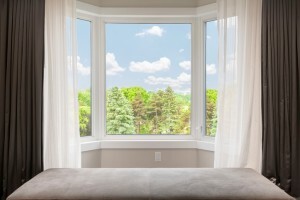 Here are some quick tips to help you get started on choosing the best window treatments for your home. Before you begin thinking about color, pattern, and texture, you must first know exactly what you want your window treatments to do for your space. This will help you know exactly what you want and do not want, right from the start. Are you looking for privacy, something to darken a room, or something that’s purely decorative? Do you want something which will let in a lot of natural light? Knowing this before anything else will ensure you have the best window treatments for your needs. After thinking of the practical aspects, it’s time to get to the fun stuff. While some rooms may require multifunctional window treatments, others just need a fun design element to bring everything together. In this case, you can choose from any number of delightful statement window treatments. Consider getting custom draperies suited specifically for your home.